The accommodation will provide you with air conditioning and a flat-screen TV with satellite channels. The private bathroom comes with a bidet and free toiletries. A continental or buffet breakfast is served each morning. 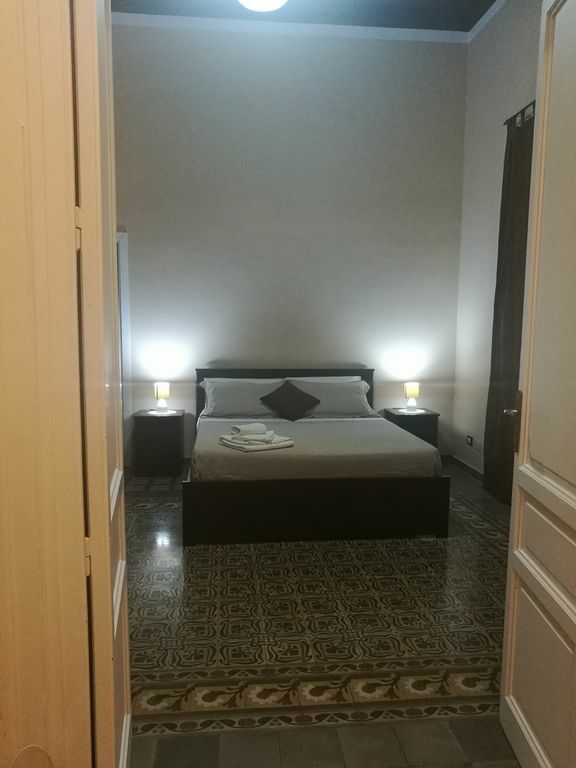 This is also the structure with the best score for the quality-price ratio in Palermo! Compared to other structures in this city, guests get more by spending less.